Online dating in Jamaica is very popular. Should you be a lonely expatriate or traveler considering moving to or going to Jamaica for a stint, I highly recommend you give online dating a try due to the large pool of singles you will find on the top online dating sites that service the country. In order to put yourself in a position for the best success, try to live close to Montego Bay or Kingston. These two cities have the largest number of members of online dating sites based on my research. 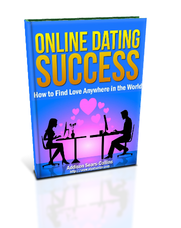 If you put enough time into your search and go about it in a methodical fashion, you should have no trouble getting some dates. When you find someone you like, send a few messages back and forth to introduce yourself and break the ice. Then, ask for the phone number as soon as you can so that you can take the conversation offline and set up a date. 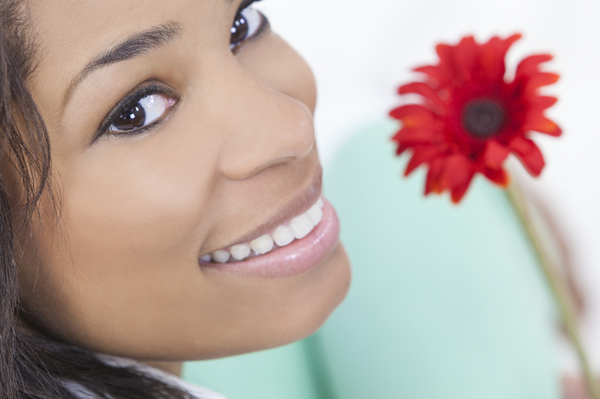 Without further ado, here is the quick list of the top two dating sites in Jamaica. I’ll go into more detail in my reviews below. 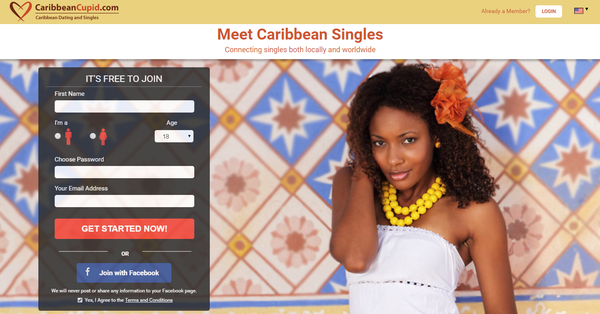 CaribbeanCupid is by far the best site if you are interested in online dating in Jamaica. It would be the site that I would focus 95% of my attention and time on. If you run a simple search of women 21-35 who live in Jamaica, you will be able to browse through more than 1000 profiles. While a lot of the members seem to be clustered around Montego Bay and Kingston, you will find members who live in the smaller cities and towns across the country as well. While CaribbeanCupid is perfect for Jamaica, you will also find that it has members in other countries in the region, including the Bahamas, Barbados, Cuba, Haiti, Trinidad and Tobago, Saint Lucia, and elsewhere in the Caribbean, Lesser Antilles and West Indies. For Puerto Rico online dating options, check out the same sites that I recommended for Costa Rica. CaribbeanCupid makes signing up an effortless undertaking. To begin, either link to your Facebook account or manually put in your name, gender, and email, and choose a password. Next, enter some basic information (both about yourself and your ideal match), and you’re done. You can either finish your profile now, or leave it for later and start the search for your ideal match. If you decide to leave your profile unfinished for now, you should be aware that the site will occasionally prompt you to answer some more questions to move forward. Match-browsing is highly adjustable to your personal taste, allowing you to mix and match between 8 display and sorting options: Photo View, Basic View, Detail View, Full Profile, Newest Members, Photos First, Last Active, and Relevance. Searches are equally flexible. You can search by basic information (e.g. age, location, education, marital status, etc. ), keyword, CupidTag, name, or those in your area. There are many ways to flirt with and express interest in other Standard profiles. You can “send interest” by clicking on a heart icon, add someone to your favorites list, or simply visit their profile, all of which will prompt CaribbeanCupid to notify the other member. You can also send messages to other Standard messages, but the recipients won’t be able to read your message. It will be blurred out, and they’ll have to upgrade to read it. So basically, as a Standard, non-paying member on CaribbeanCupid you can only truly communicate with premium members. By “truly communicate”, I mean actually exchanging words in conversation, via text, audio, video, or Instant Messaging chat, which is limited to contact with paying Gold and Platinum members. One very useful feature on CaribbeanCupid is the message filtering which allows you to filter out unwanted messages from profiles that don’t meet your specifications. Messages can be filtered by age, location, nationality, religion, ethnicity, smoking/drinking habits, and whether or not they have children. Normally this feature would be much more useful for women, because, let’s face it, women’s profiles tend to be flooded with messages much more than men’s. But as I received a fair amount of spammy messages in my first couple days of signing up, I appreciated the opportunity to filter these out. 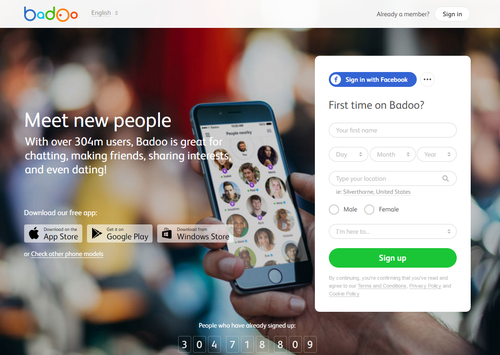 A massive worldwide online dating site launched in 2006, Badoo is an OK option for Jamaica. I would only sign up for this site if I ran out of options on the site above. The quality of Badoo can’t compare to what you will find on Caribbean Cupid.